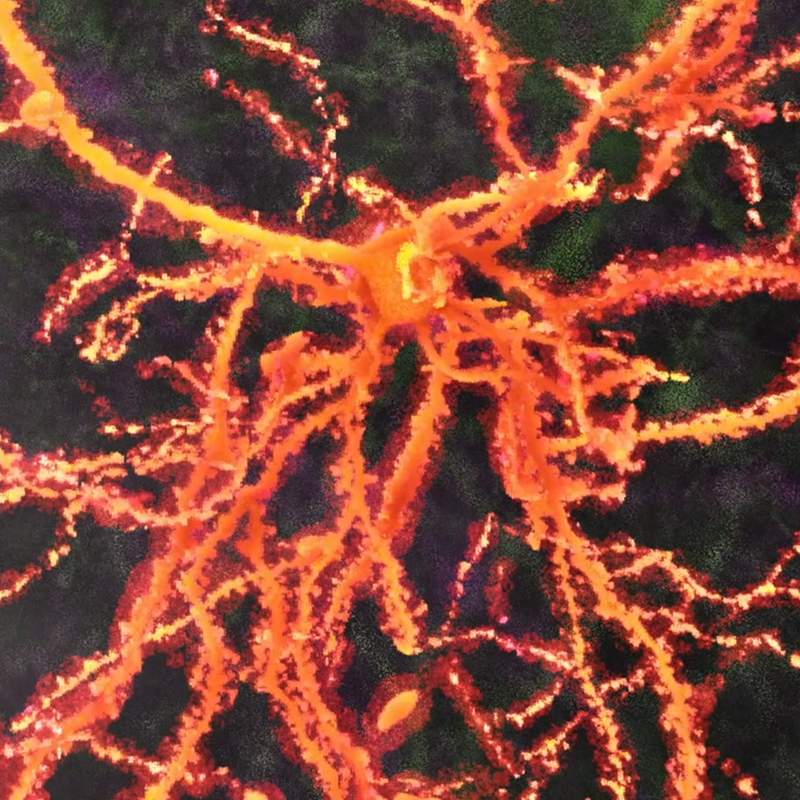 Your brain is made of cells, called neurons. The way your neurons are arranged affects everything about you: How you talk, how quickly you get angry, whether you decide to get married—everything. Scientists have been studying these patterns for decades, but they are very small and hard to see. Now, neuroscientists are teaming up with geneticists, biologists, physicists, and computer scientists to get the best view inside the brain we’ve ever had. This video is a sneak-peak at what we’re seeing.